For many years now, Professional Computer Systems has been providing IT solutions and supporting various business and residences in the areas we cover. 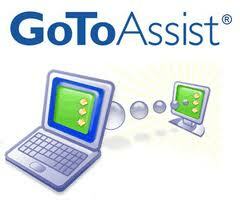 We offer remote access solutions and on-site repair services. Our experience covers high-standard business IT support services and diagnostic services for your computer systems, all for the companies operating in state’s covered. 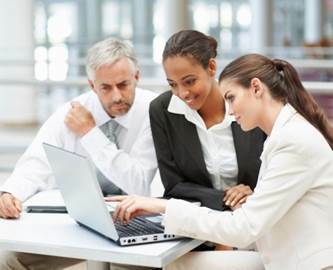 Professional Computer Systems is also well-equipped and staffed to offer computer systems consultancy programs such as evaluations, assessments, consultations, and reviews. We also offer training courses for your staff following the installation of the IT system. Professional Computer Systems does not just hire ordinary IT Technicians and Computer Course graduates. We meticulously choose individuals embodying values and skills, professionals with great leadership potential, sharp analytical mind, resourceful, creativity, integrity, and the ability to cope up and deal with diversified people. When you work with us, we provide support to extend your abilities for growth and lasting impact. We work well. We plan well. And we maintain our reputation as being one of the top computer maintenance and IT Solutions firms in Texas. With Professional Computer Systems, critical questions are immediately addressed as our united team of innovators develop the blueprint for your company’s triumph; growth and increased worth. Solutions and programs do not always necessarily address your company’s needs; we also look at your company’s assets and opportunities. What do we mean by this? Professional Computer Systems initiates programs and solutions through appreciative inquiry, computer diagnostics and problem analysis. These two methods are combined to supplement their own weakness. By developing the assets and uncovering opportunities, we can best solve an existing need. This strategy is proven sustainable as the solution is realistic, just within your grasp.